2 homes on almost 20 acres. First home is 4 bedroom 2 bath 2688 sq ft. 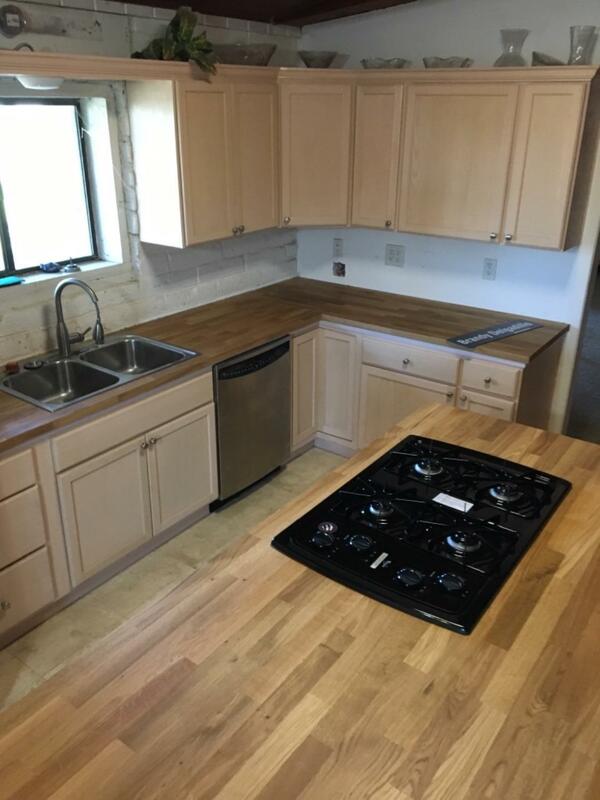 This home features a remodeled kitchen with All new gas stoves, Double ovens, dishwasher and new wood counter tops. 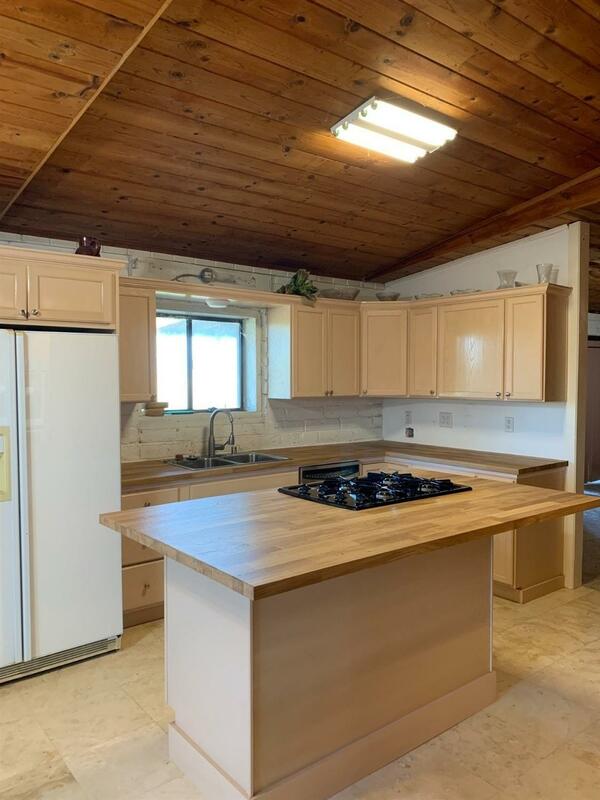 The home features new carpet in bedrooms and family room and tile floors in the kitchen and bathrooms.The 2nd home is 3 bed 2 1/2 bath about 1100 sq ft(buyer to verify). This property does need some TLC but has lots to offer. Per Madera County zoned ARV-20 Agricultural, Rural, Valley, Twenty Acre District(Buyer to verify). 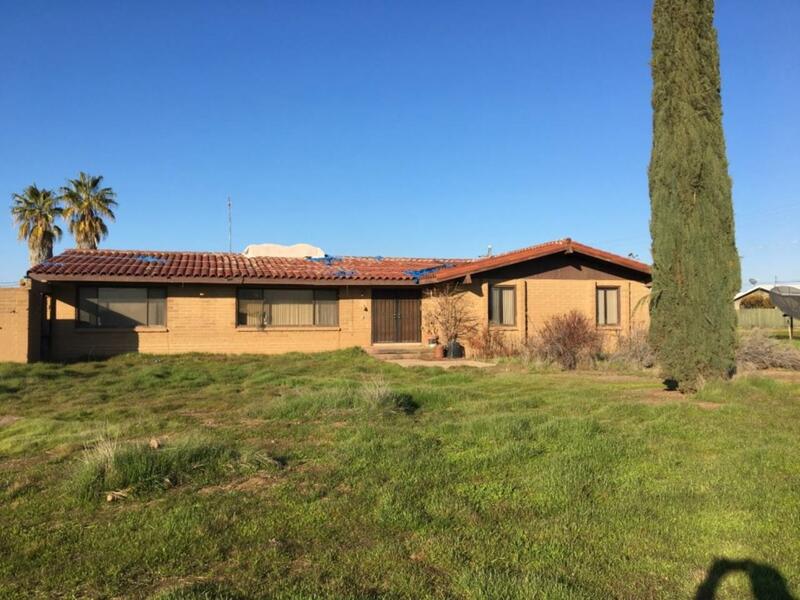 This is a great property with tons of potential. Listing provided courtesy of Erich E Schaller of Miracle Realty.